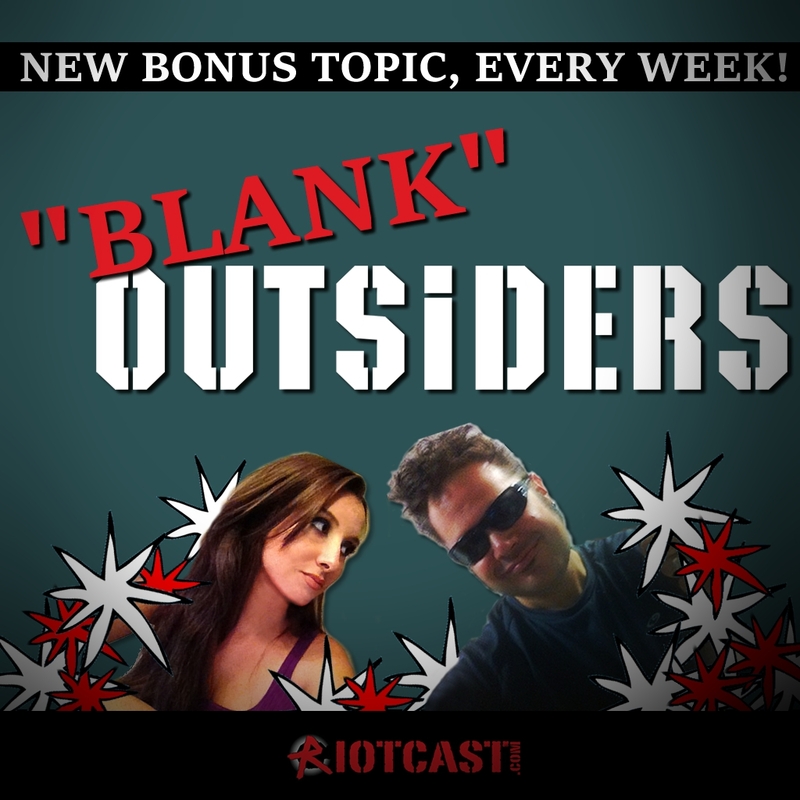 Michelle goes over what the community has loved and hated from the week. Gamer ID cards, Persona 5 revisted, angry remaster e-mail, Xbox One X guy wants a PC, 4 hosts one show, guitar love, shout-out for Obi and Zoe, Christmas Special eardrum damage, Final Fantasy 15, Japanese movies, the 90s, Seth Rogan, and more! The first hour of games, the best games bite for... byte, and more gaming spoonfuls. Plus Mario 64, SoT, Zelda, WoW, Fornite, PUBg, video game innovation and more! Moss PSVR, PUBg on your phone, Chrono Trigger, Mario Balloon Mode, Crossing Souls, West World mobile game, Papers Please movie, Warcraft 3 letdown, Fortnite's golden guns, new WoW Battle Royale mode, Crackdown and Sea of Thieves revisted. Plus win an SNES emulator with 600 games and our signed trading cards! John and his buddy Matt play PUBG mobile, Mario Balloon mode, sing a song, and talk more gaming madness. Michelle checks in with what you guys have been loving and hating from the week. John's cupid, Brawlhala, indie devs, Mafia 3, Steam account sharing, short games, and Osiris: New Dawn. Plus a special song from The Station game! Get to know your hosts from the comfort of their beds. P.S. Please dim the lights before you go. Past Cure, The Station, Fe, Bayonetta, Dmitry from Hardware Canucks, Super Seducer Giveaway, and we chat about remastered titles. Plus John burps, Jose loses power again, and Michelle is watching eSports. A former Gamestop Manager and Game Store Owner talks to John about the gaming retail business. PC gaming theme this week: Steam Lunar Sale, Gamestop hates PC gamers, wireless mice, gaming laptops, game streaming to your network, game dev writes us, GoG sale, PUBg slipping on PC, songs you love, big PC youtuber on VGO next week, and more PC gaming goodness. The best co-op games to play with loved ones, our gaming crushes, and we take issue with these so called V-Day games lists. 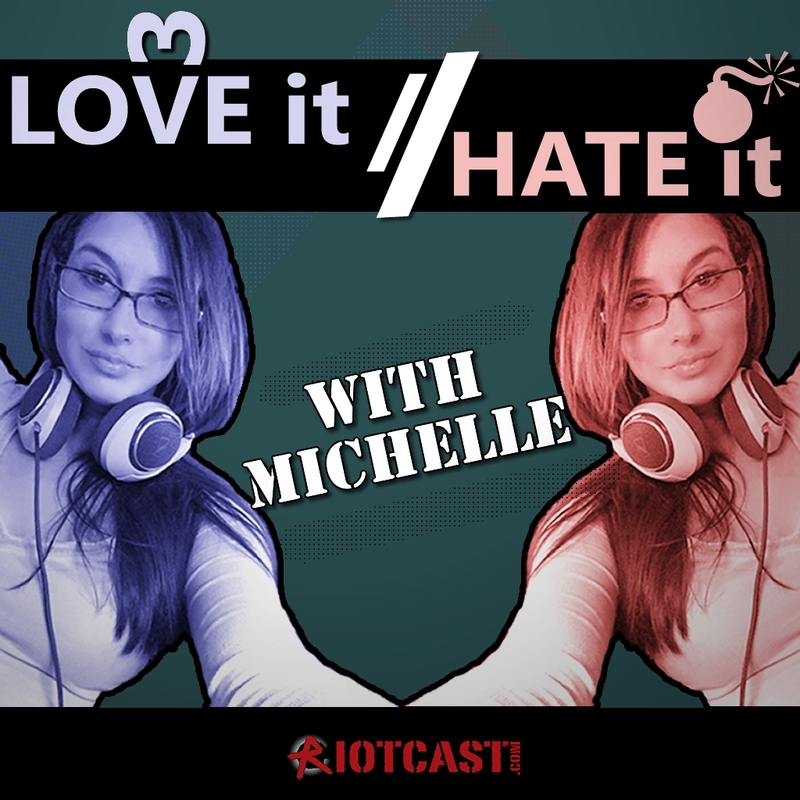 Plus Michelle and John share personal stories about love and gaming! Episode 548 - Happy Saint Kingdom Come Day! Kingdom Come: Deliverance, Monster Energy Super Cross, Descenders, X-files mobile game, Wulerblade and Sprint Vector Giveaway, We Were Here Too, Google getting a console, Nintendo Gold, Twitch hypocrisy, voice-chat isn't evil, and BF Hardline revisted. Plus the WoW cookbook, a rare Zelda letter opener, and an unwanted guest named Cupid. 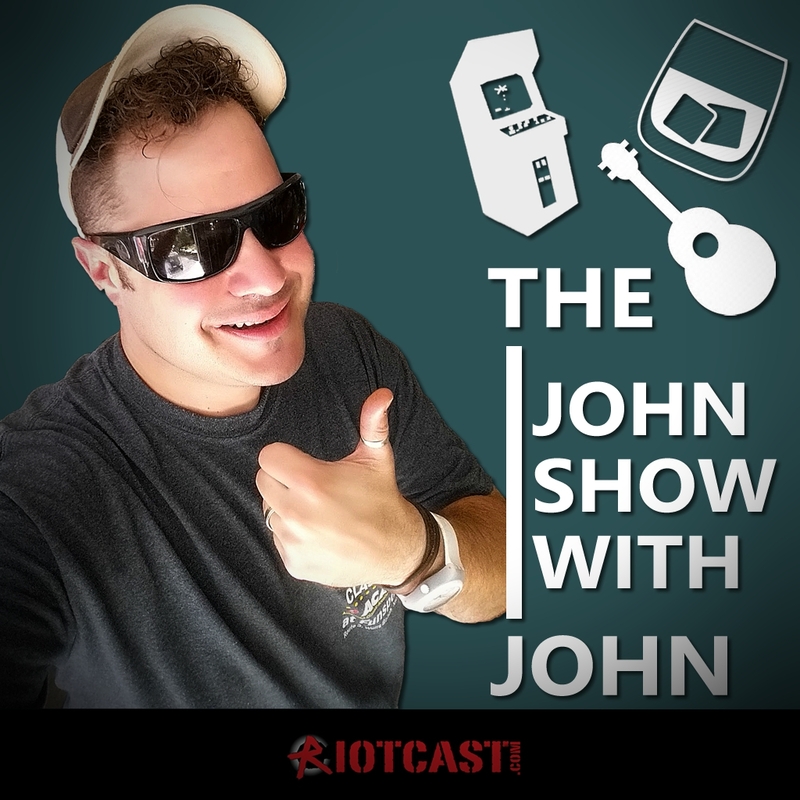 John talks about arcade stuff, and his new air-fryer. Plus, more instant-pot podcast talk. Sexiness as a weapon, heaven and hell, an anime, plus... a Bayonetta rap? Get ready for the launch next week with our special kind of gaming lore. Episode 547 - Hairy Backs. 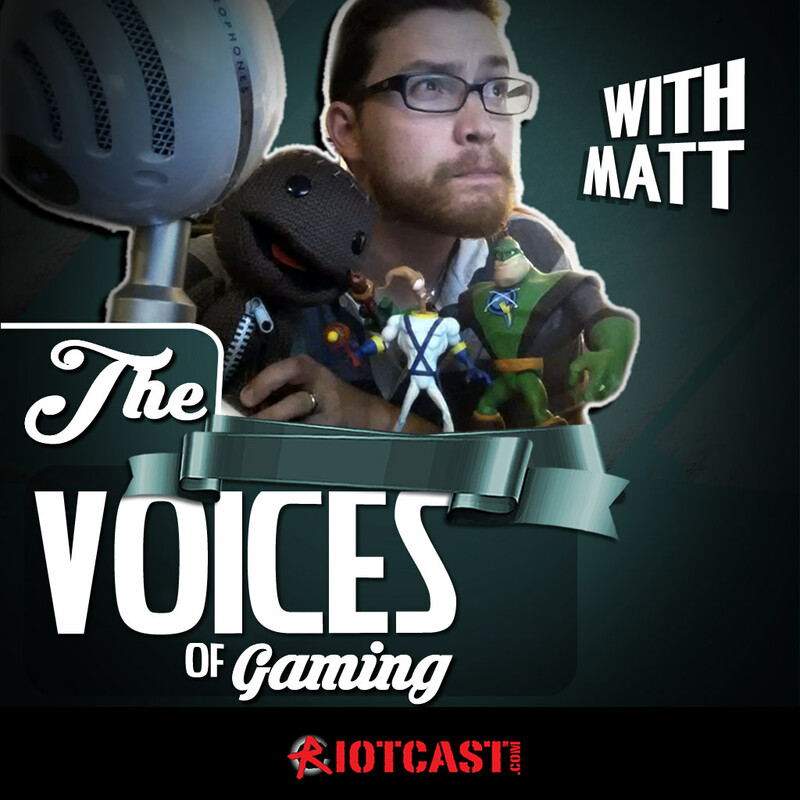 Shadow of the Colossus, The Red Strings Club, 400 NES games, The Dwarves, Outlast 2/Dead babies talk with Tedakin, Session Skateboarding, Warcraft's new Allied Races, Sea of Thieves and What Remains of Edith Finch revisted, and we upgrade our sound quality for you guys! Plus grinding, grabbing, Lady Doritos, robocalls and hairy backs? John talks with Robbie Lakeman, the King of Kong! Donkey Kong tricks, secrets, and the high score scene. Plus Billy Mitchell, and more thoughts! Michelle goes over some community voicemails and listener comments, and delves into what you guys loved and hated from the week. Sea of Thieves feedback, Xbox games pass, Nintendo VR, an Overwatch player writes in, and how to do a gaming podcast on the cheap!